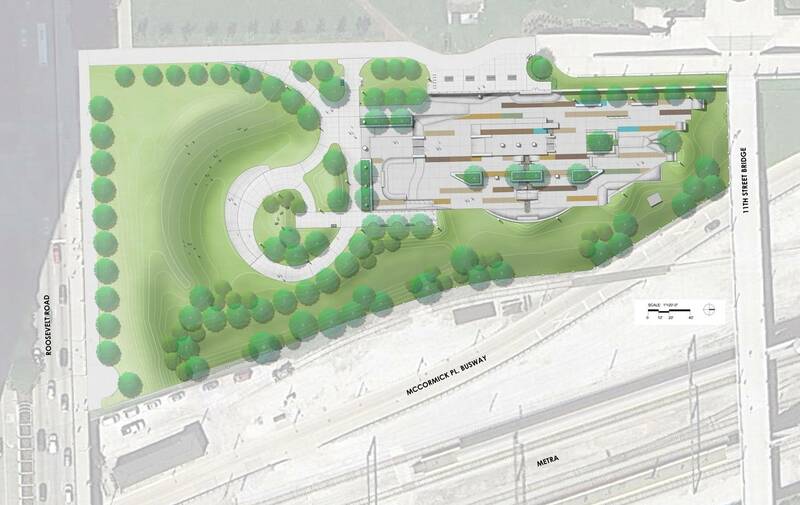 This month, Chicago’s Plan Commission approved plans for a new skatepark at the south end of Grant Park. 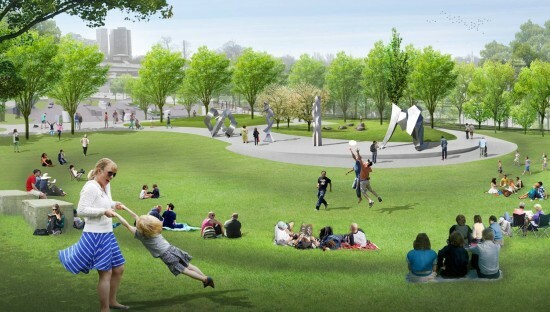 Plans were released last fall, showing curvy paved pathways and sculptural landscape features courtesy of the Chicago Park District and North Center urban design studio Altamanu. 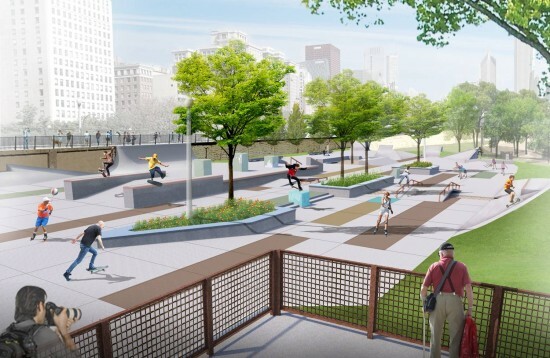 Using the address 300 East 11th Street, the new skate park would be the city’s fifth and would draw on the neighborhood’s local population of 60,000 students. Originally the project featured a grassy amphitheater, but that was whittled out of the new plan. 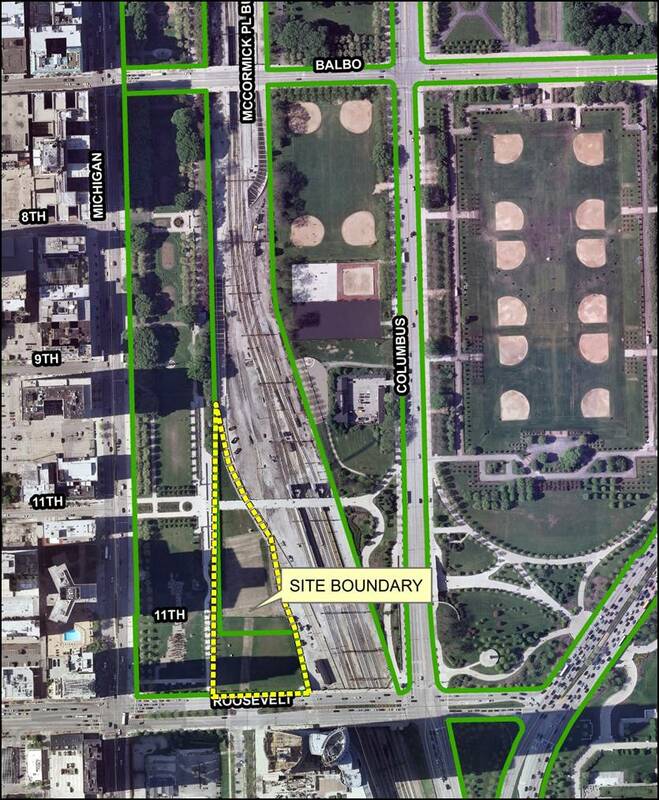 In all, the skate park and associated “passive areas” will total three acres, said Chicago Park District spokesman Peter Strazzabosco.